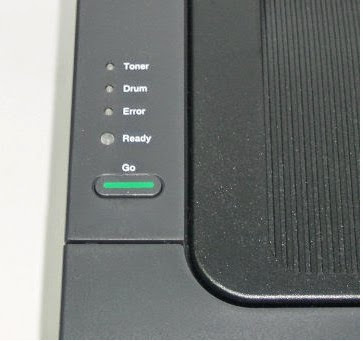 - Toner LED on control panel of Brother HL-2250DN printer is red light on or orange light on. - To manager toner powder remaining in toner cartridge of Brother HL-2250DN printer was expired or not, calculating coverage printed onto plain A4 paper on the OPC drum of oprinter (for most cartridge this mean 5%). This printer use to gears system to manager. - Brother HL-2250DN printer manager the toner powder remaining in the cartridge through calculating the rotation number of gears system. The toner cartridge compatible with Brother HL-2250DN is TN450 and Yields up to 2,600 pages. This means: the rotation number of gears system limited is 2,600. To reset counter for Brother HL-2250DN, you need to have the KIT reset toner cartridge for Brother HL-2250DN. The KIT include: one gears, one springs, and a plastic lid.